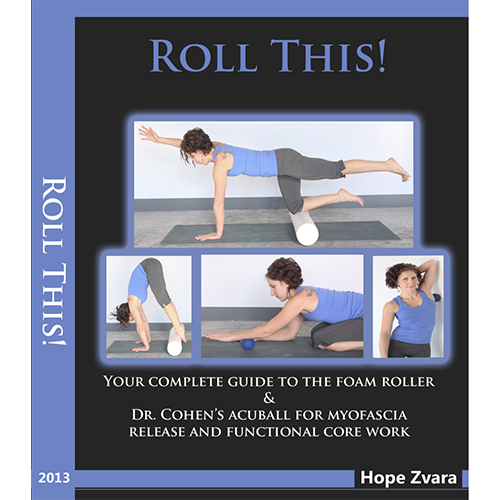 This foam roller manual is an incredibly detailed booked packed with a user friendly how-to, step-by-step instructions on each movement and pose. 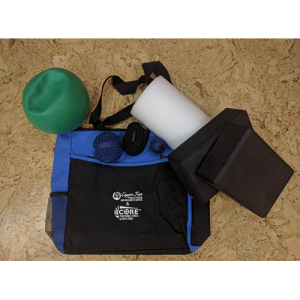 Beginning with breath work instructions, neutral alignment, basic users instructions for the foam roller & acuBall in both mayo fascia and and core strengthening are all assessed. 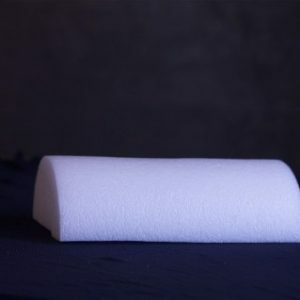 Safe and creative variations for both the foam roller and the acuBall (TM) are given; along with benefits to each movement as to why it will help you. JUST REVISED!